Over the past few years I’ve really been interested in crime and murder mystery, especially taking an interest in murder cases. A little morbid, I know. I’ve literally spent hours watching crime solving dramas, and I think I’m starting to become quite the expert. So when I was invited to a murder mystery evening to help solve a crime, I was pretty excited to put my new murder knowledge to the test. I met up with my blogger friends Shona and Sarah, and finally got to meet Becky after years of chatting to her online, and headed over to Somerstone Coffee House where the event was being held. We were then put into two teams and were set off with Agent November and given an hour to find all the clues in the room, and to hopefully solve the mystery. None of us in my team seemed to know what we were doing, but we had a good laugh trying to work out all the clues, but sadly didn’t manage to solve the murder. After we’d solved the murder (or didn’t in my groups case) the two groups got together for some delicious looking food and a few bgo games on our phones. I spent the rest of the evening laughing and eating with Sarah, Shona and Becky, mostly about Pate. 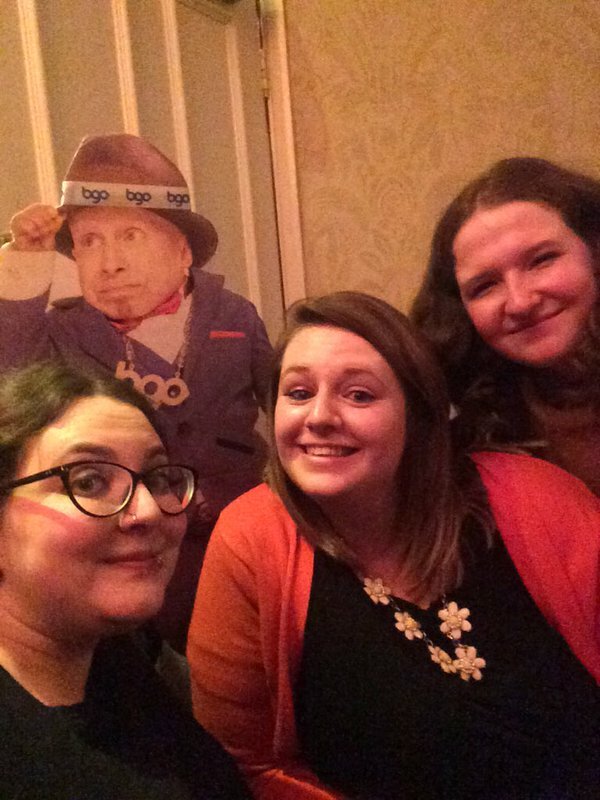 It was such a hilarious evening, and I would certainly do something like this again, but maybe my crime solving skills aren’t as good as I thought they were! 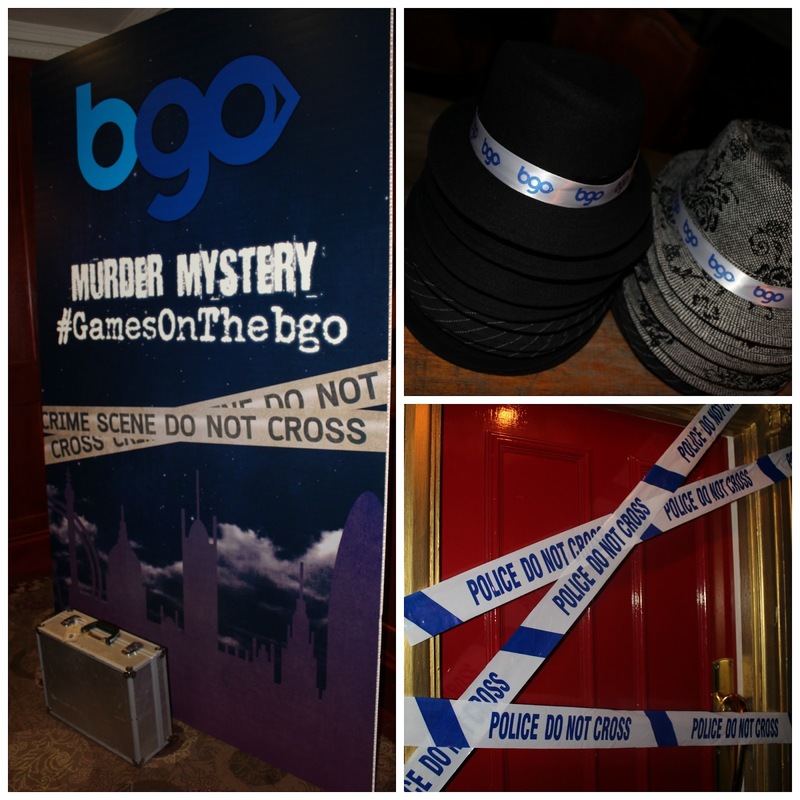 Many thanks to Agent November, BGO and Joe Blogs for organising the event!